Without cutting costs and/or increasing income, the Kenton-Hardin Health Department is facing a bleak financial outlook. Fiscal Officer Pam Romanko presented a detailed report on the agency’s budget at Tuesday’s health board meeting. 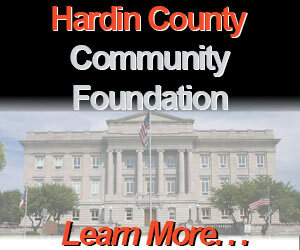 The Hardin County Community Foundation on Tuesday approved the awarding of $157,698 in grants and scholarships. 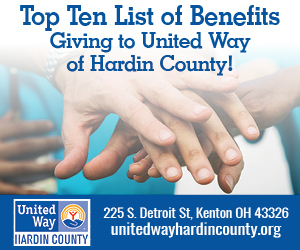 A total of 137 grant requests and five scholarships were approved, following the recommendation of the Grants Committee.